If I set to 0, everything works. Q: I want to use single css drop down menu bar for each page without applying HTML Code for each page separatly.I mean to use CSS Menu as per our .JS Menu. A: Unfortunately it is not possible with css menu. You can also try to use frames. Also you can use aserver-side script (php, asp, vb, etc.) to generate html pages fromtemplates on your server. Q: I am curious why there are no font settings for "Individual Styles" for"Submenu styles". - The global font parameters affecting all fonts (primary and sub). - And the Individial Styles for primary Item Styles. Why no font paramenters for Submenu Items? A: You can assign Item Style for the submenu item too. Q: I need to know how to have the background in the main menutransparent, and then the sub-menu/s a different translucent color. 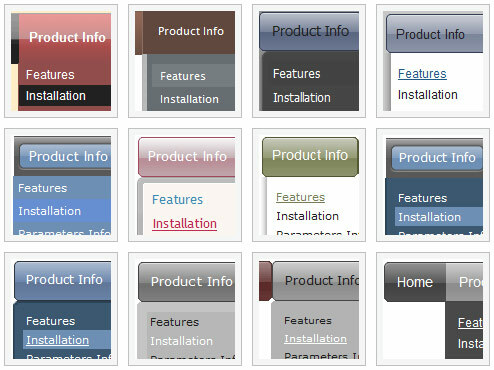 Or, the background for the main menu one color, and the sub-menu/s a different color..
Joomla! 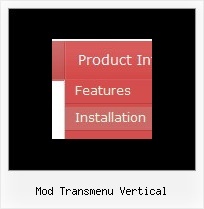 • View topic - The hot Transmenu 2.0 for Joomla is out!